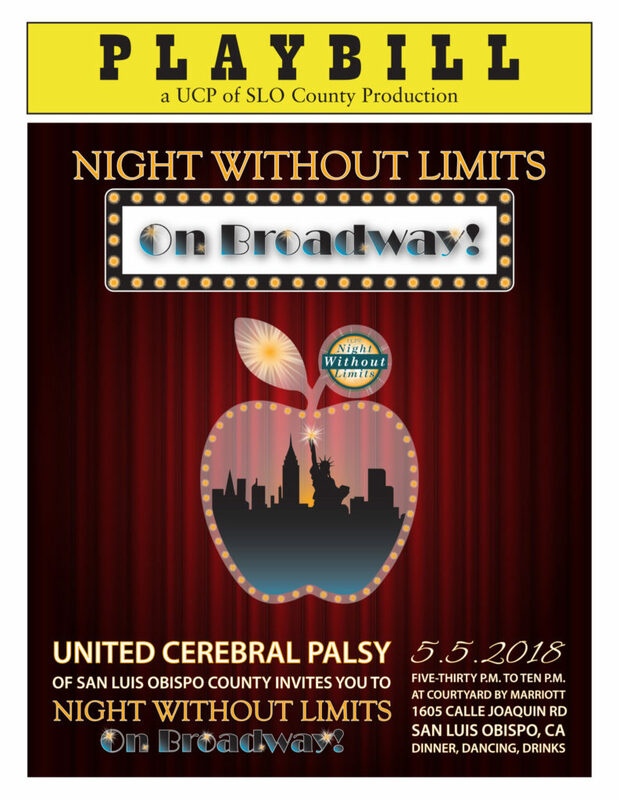 would like to appreciate our community and supporters for an amazing 2018 night without limits – on broadway! 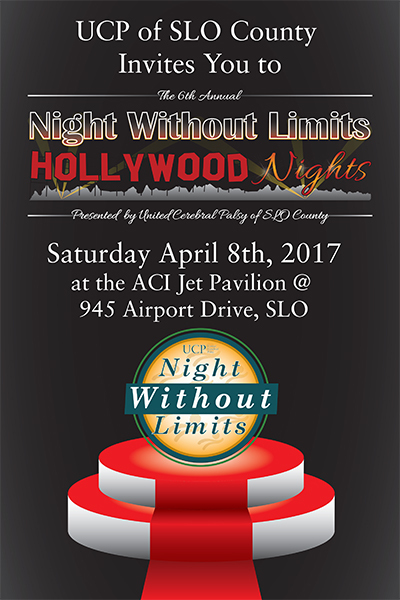 Thank you all for a GREAT Night Without Limits 2017! It was a joyful and exciting evening that we always are proud to host.